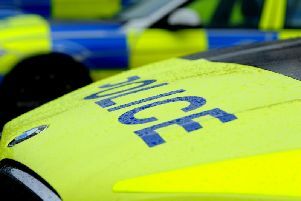 A lane has been blocked on the M65 following a multi-vehicle accident, say police. Drivers are reporting delays around the area following the incident which happened at around 9am on the eastbound carriageway between J7 for Dunkenhalgh Way and J8 for the A6068. A spokesman for the police said: "We were called out following a crash on the M65. "At this stage we do not believe that anyone has been seriously injured." Police patrols remain at the scene.